Is tinnitus the result of too much loud music? and what can you do? Tinnitus: is the ringing in your ears from years of loud music? 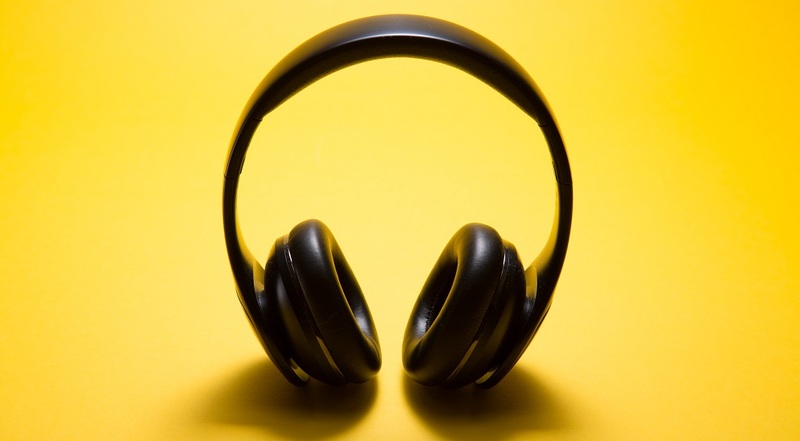 Results from a recent survey revealed that tinnitus affects millions of Brits across the UK, as one in five of us are said to suffer from hearing loss and the most common tinnitus symptoms. Conducted by Danish hearing aid manufacturer Oticon, the survey of 2,000 adults unveiled that a substantial 21% of respondents experience tinnitus effects, such as ringing, buzzing or persistent noise in the ears. But is there a common denominator in who this disruptive condition targets? As the first to spend their lives exposed to amplified sound, Generation X arguably have more reason than most to experience symptoms. With both time and volume working against them over a number of years. Sarah, 52, says she’s sure her tinnitus has been caused by listening to loud music throughout her life. “When I was young, my parents were really sociable,” she said. “They used to have parties and play loud music, and I noticed that because my dad had hearing issues, everything in the house was loud too. TV, radio, all of it. As a condition, tinnitus itself can be tricky to pin down in terms of exactly what causes it in the first place. According to charity Hearing Link, it can be triggered by a range of incidents and events that might occur throughout one’s life. From ear infections and head injuries, to medication or emotional stress. The NHS is equally unclear as to exactly why the condition develops. Earwax build-up is cited as one possibility, as are other conditions such as Ménière’s disease (which can also spark vertigo) and otosclerosis, where hearing loss is caused by an inherited abnormal bone growth in the middle ear. However, all sources appear to agree that repeated or prolonged exposure to loud noises can play its part as well. The British Tinnitus Association gets into more detail, explaining that the maximum unprotected exposure of an mp3 player at full volume is just 7.5 minutes before damage can occur. A live rock band is significantly shorter, clocking in at a mere 66 seconds. Therefore, loud music certainly appears to be one reason for tinnitus to affect as many people as it does. And it stands to reason that older generations would, over several decades, begin to experience the side effects of such consistent noise pollution as the music they’ve grown up on. The survey backs this theory up too, demonstrating that attending loud concerts (37.8%) and nightclubs (23.6%), as well as listening to loud music (22.4%) and standing near loudspeakers (23.4%), are the main activities that cause the respondents’ tinnitus symptoms. Over half that suffer from tinnitus also admit to regularly enjoying loud music, with two thirds of these doing so at least once a week. In addition, over half of the people that took part in the survey who suffer from tinnitus agree that their hearing ability is getting worse with age. Almost half also admit to being asked to turn the TV down, even though they don’t think it’s too loud, and over half also prefer to have the volume up loud when speaking to people on the phone. Is it as simple as ‘age plus noise equals tinnitus’? According to Alison Stone, training manager and audiologist at Oticon, the treatments available appear to reflect an emotional response, just as much as physiological one. “Having tinnitus is a deeply individual experience,” she says. “No person with tinnitus has the same experience, and no one solution will work for everyone. Even though we do not have a cure for tinnitus, research has shown that there are many ways people can be helped to manage their condition in order to live a full, rich and productive life. So if you’re a sufferer, it’s not all doom and gloom.